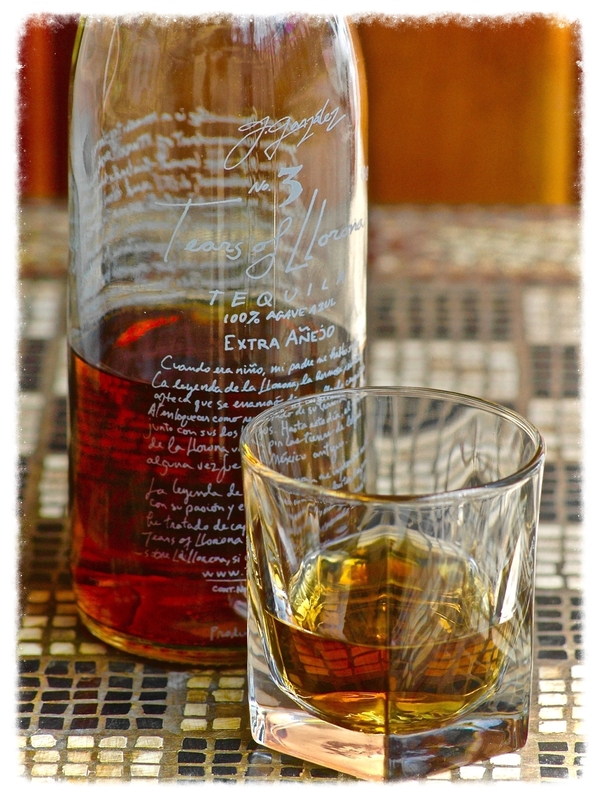 Tears of Llorona 100% Extra Extra Anejo Tequila. Master Distiller Germán Gonzalez suggests a wide glass that allows Tears to open up. Don't rush into it. Let it breathe. Swirl it in the glass. And do choose your glassware carefully because this is an experience for all five senses: the deep amber, the lingering nose, the feel of the legs on the glass, the conversation that ensues, and of course, the unforgettable taste. “Suffice it to say that Tears of Llorona is unlike any other tequila you’ve ever had," The Portland Examiner. Tears is rare, and can be hard to find, so if you've been trying to find a bottle without success, you can buy it here. German recommends letting Tears breathe for a while in a fine piece of glassware before sipping.